The Fort Belknap Indian Community Council is partnering with Bud Martin at Redbone Outfitting and SCI Foundation to auction off a one-hunter Rocky Mountain Bighorn Sheep hunt! 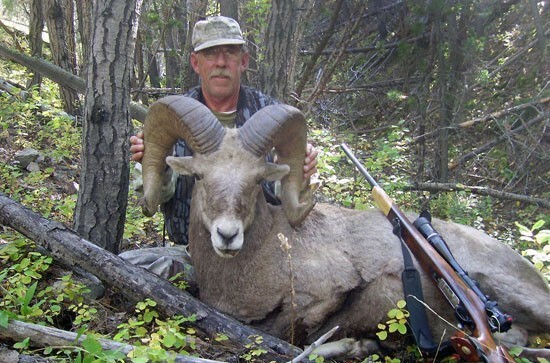 Here is an extremely rare chance to get your hands on a Rocky Mountain Bighorn sheep from the Missouri River Breaks of Montana. The Missouri Breaks is known for its extraordinarily large rams, some of the biggest in North America! This is the first time in years that the Fort Belknap Indian Community is allowing a sheep hunt! 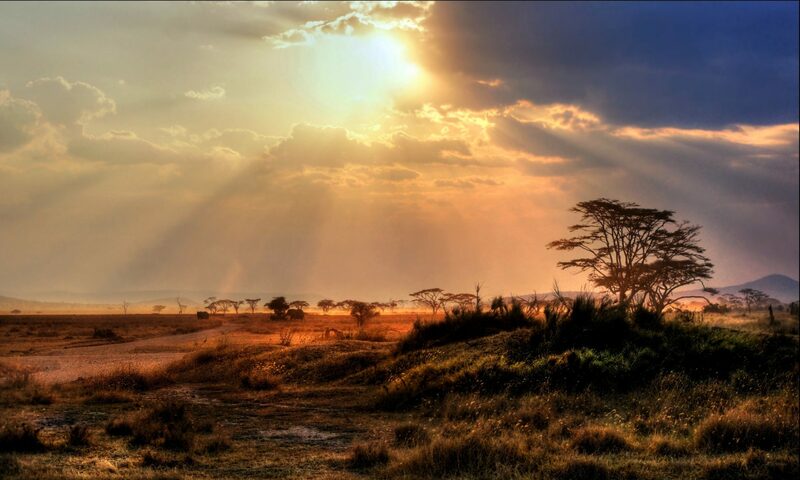 The 7-day hunt can take place anytime between November 10, 2014 and December 31, 2014. Any method of take is allowed, but rifle is preferred. The hunt includes a license/tag from the Fort Belknap Indian Community, two guides, meals and lodging at Redbone Outfitting’s Zortman facility for the duration of the 7-day hunt. Hunter is responsible for transportation to and from the lodge. Additional days can be added through Redbone Outfitting for an additional charge, contact Redbone Outfitting for details on the price. For more information about the hunt contact Mr. Bud Martin at Redbone Outfitting (http://www.redboneoutfitting.com/) at (406) 370-5419 or Mr. Jon Wemple at (406) 369-1771. This will be an online auction held from Tuesday September 23, 2014 til Sunday October 12, 2014.